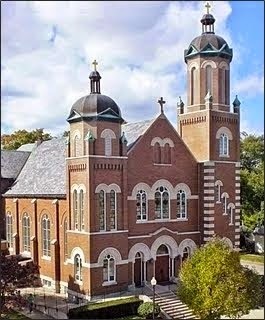 Welcome to St. Michael Parish: Religious Education Starts Aug 22! Religious Education Starts Aug 22! The religious education program starts on Wednesday, August 22, at 6:00 p.m.
All young people should continue to learn about our Faith. It's not about a single day, but forming disciples who live their Faith all of their lives.